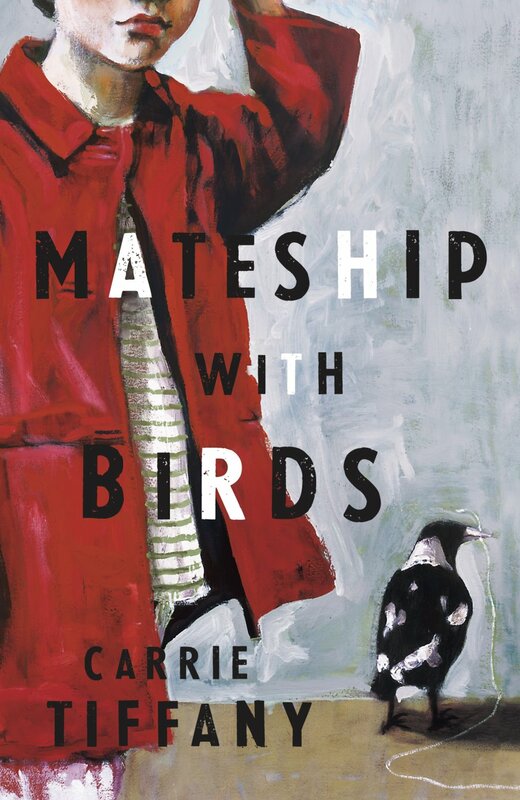 Carrie Tiffany and her book Mateship with Birds was announced as the winner of the new Stella Prize awarded for the best book published by an Australian woman in 2012 at a function last Tuesday evening. The Stella is named after one of Australia’s iconic female authors, Stella Maria ‘Miles’ Franklin, and rewards one writer with a significant monetary prize of $50,000. “Mateship with Birds is a deceptively gentle-looking novel whose calm surface belies its many sharp and frank observations about the world. Set in country Victoria in the 1950s, it follows the fortunes of two people whose loneliness is offset by the many active strands of their daily lives: Harry, a farmer whose wife has left him for somebody else; and Betty, an aged-care nurse whose two children have no visible father." There has been a lot of talk in recent times as to why we need literary prizes for woman writers at all. Helen Garner was the guess speaker for the Stella Prize presentation on Tuesday night and I think she sums it up nicely: ‘How wonderful it would be if one day, such a prize no longer had any use. If doctors and lawyers no longer said to me, 'Nice to meet you Helen, my wife’s read all your books.’ If designers no longer reflexively put a vase of flowers on the front of a woman’s book, even a book that is about hypodermics and vomiting and rage."